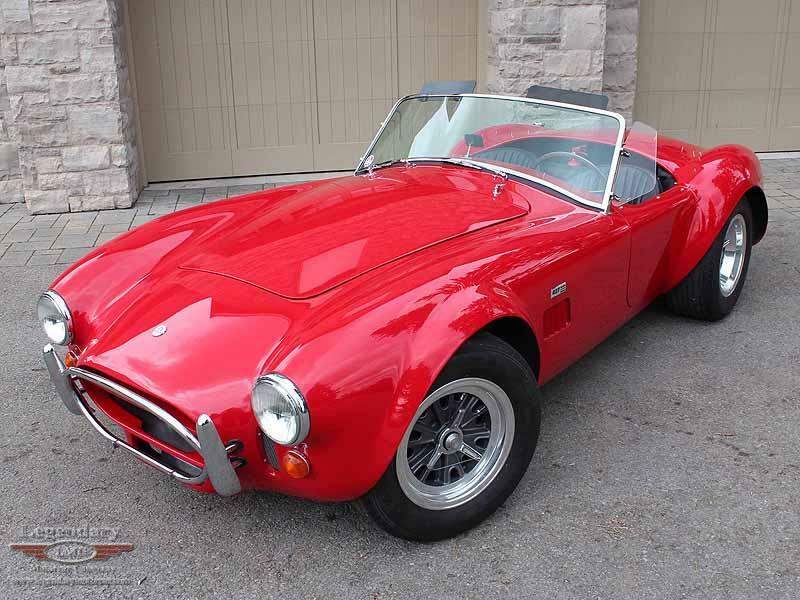 Body on Restoration of an original 1966 Shelby 427 Cobra. 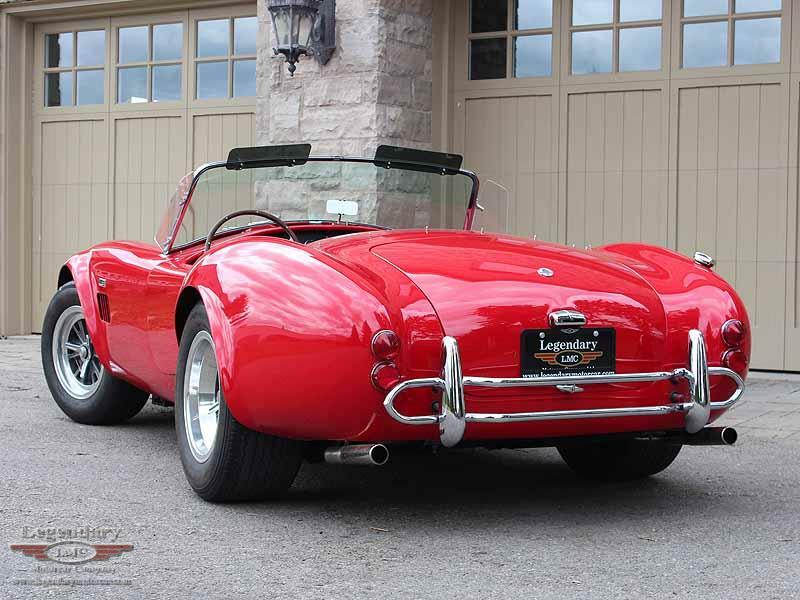 Bringing it back to its factory beauty. 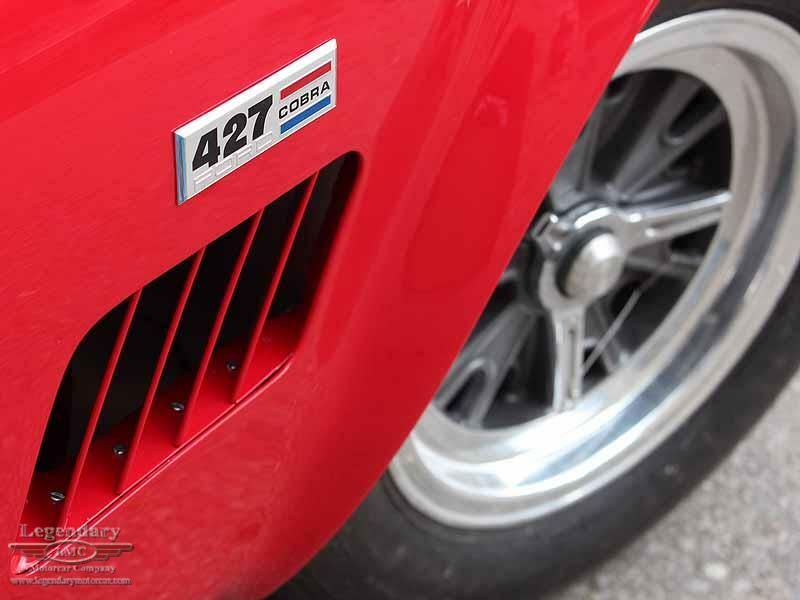 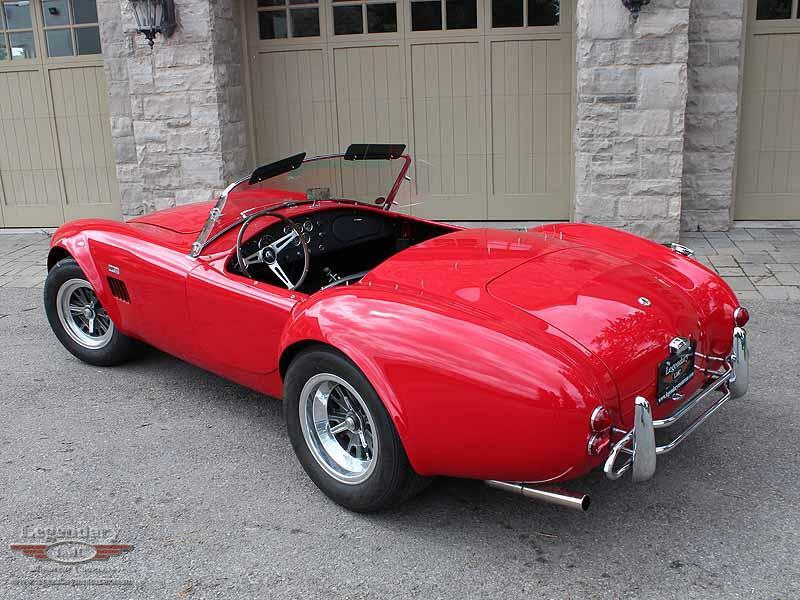 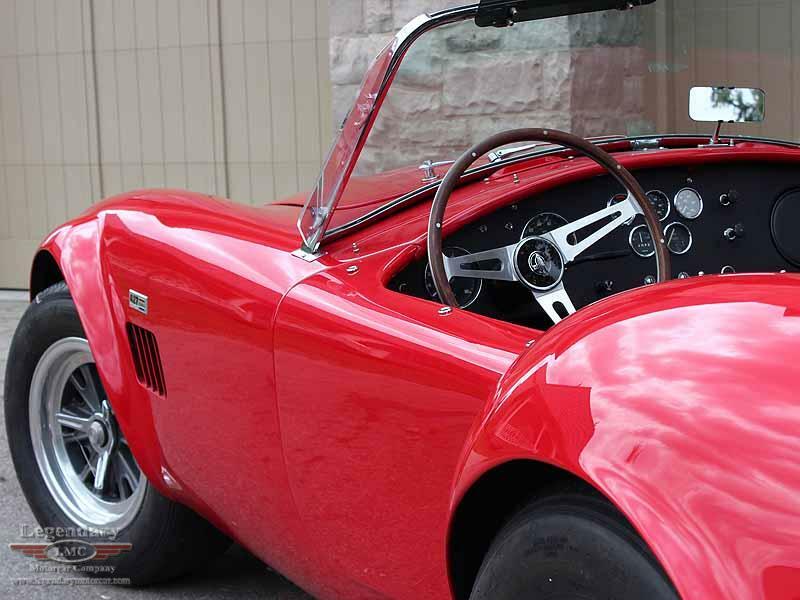 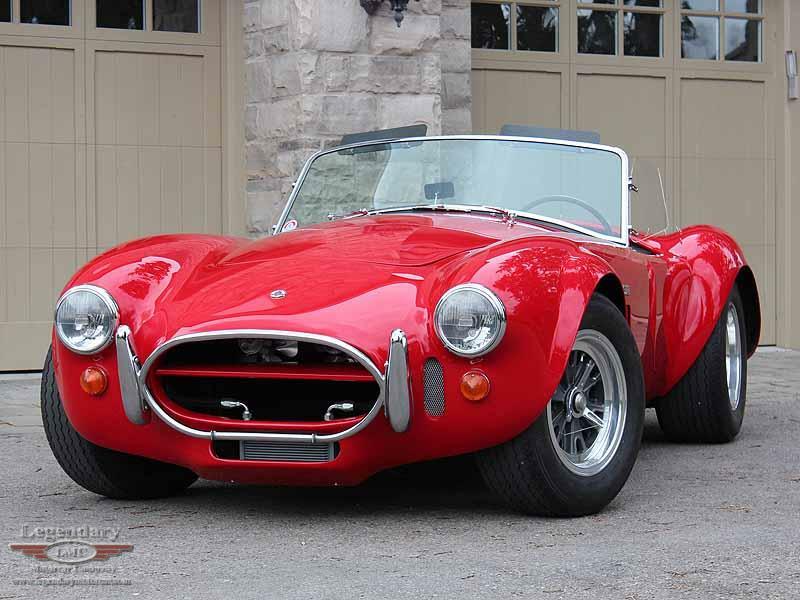 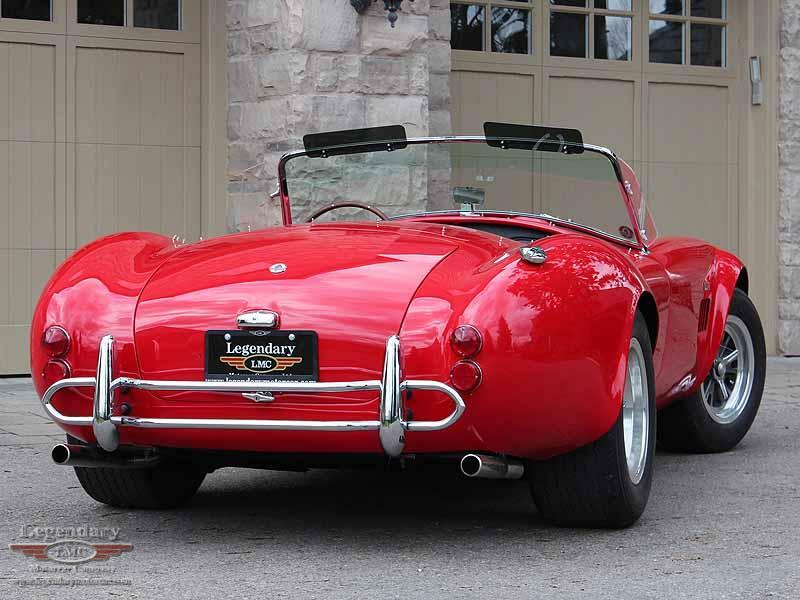 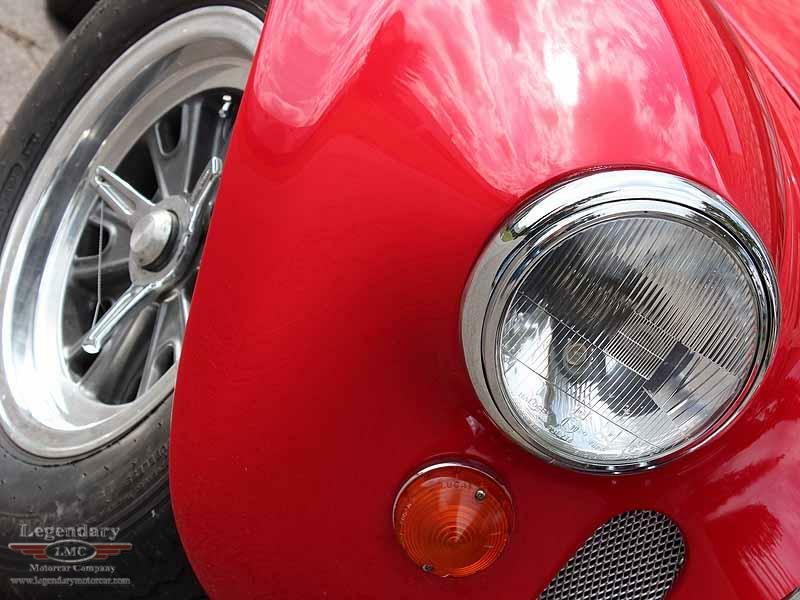 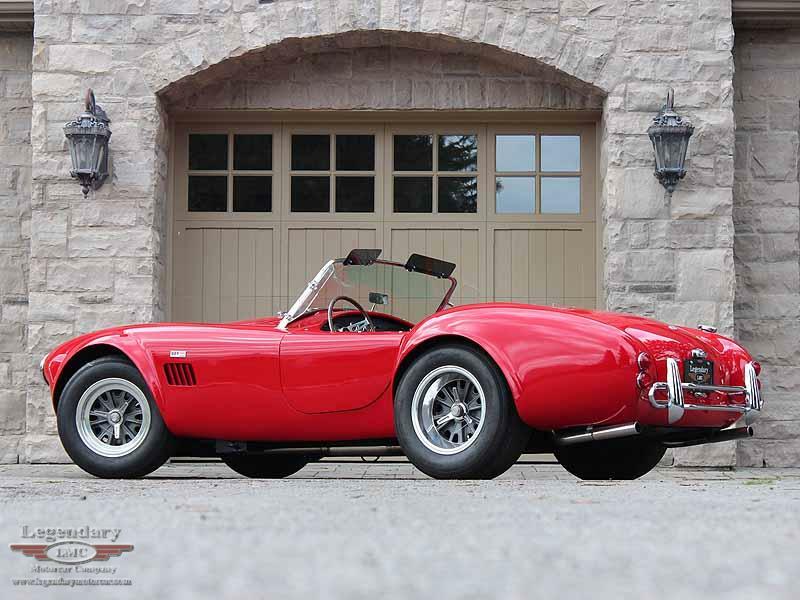 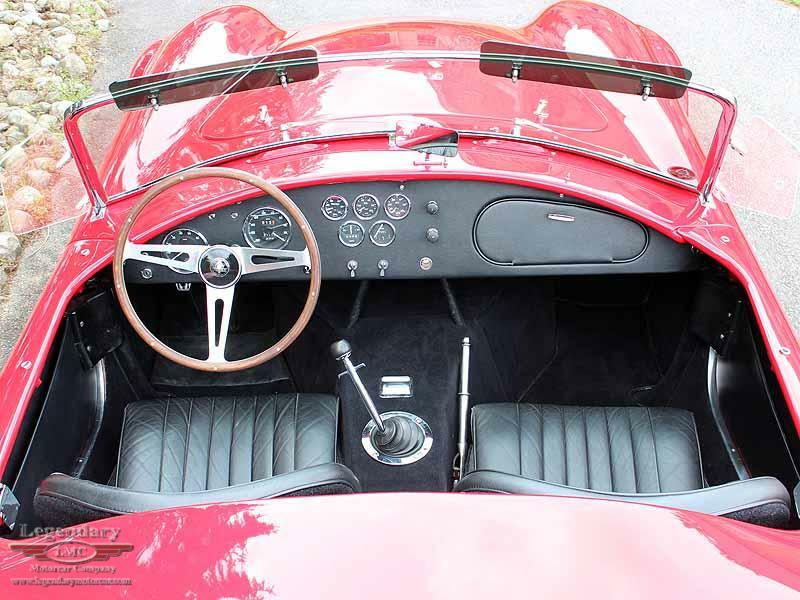 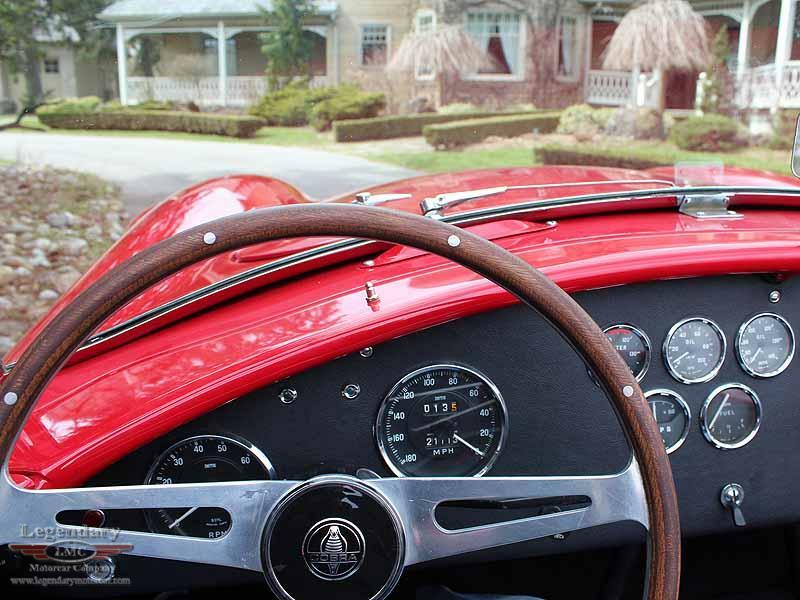 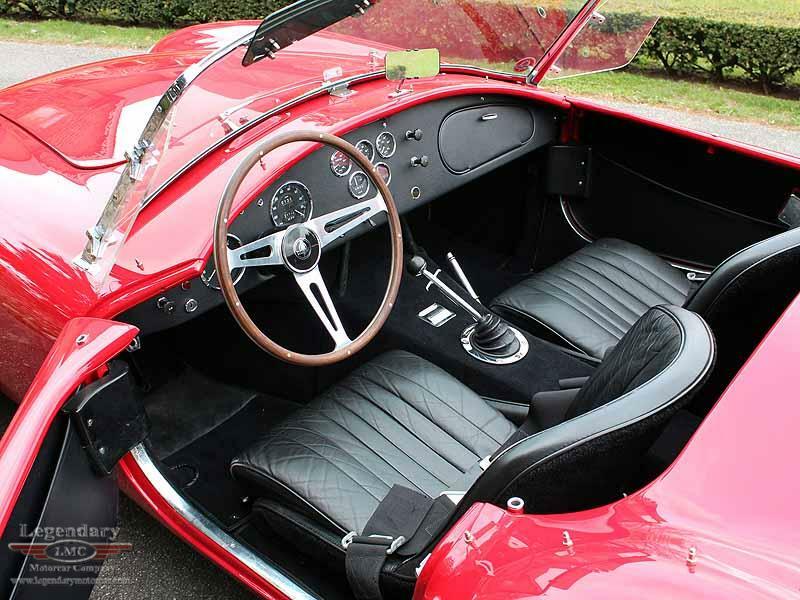 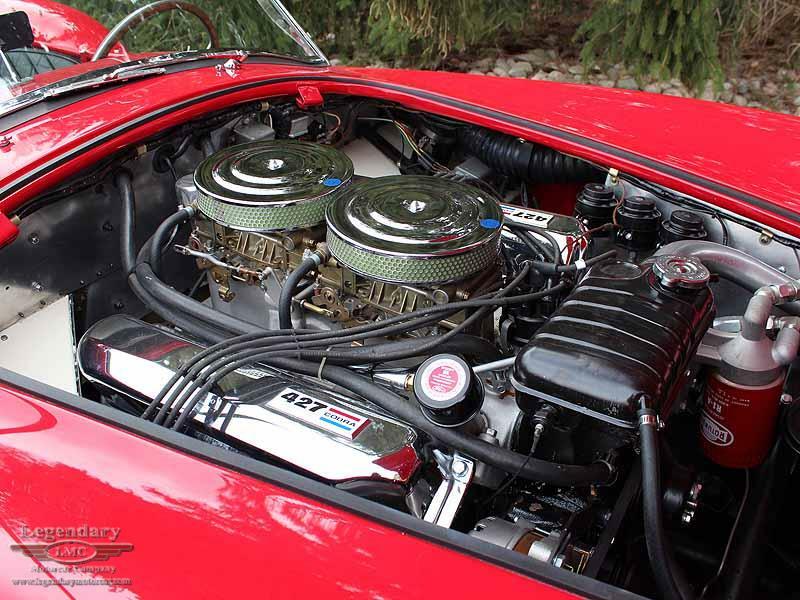 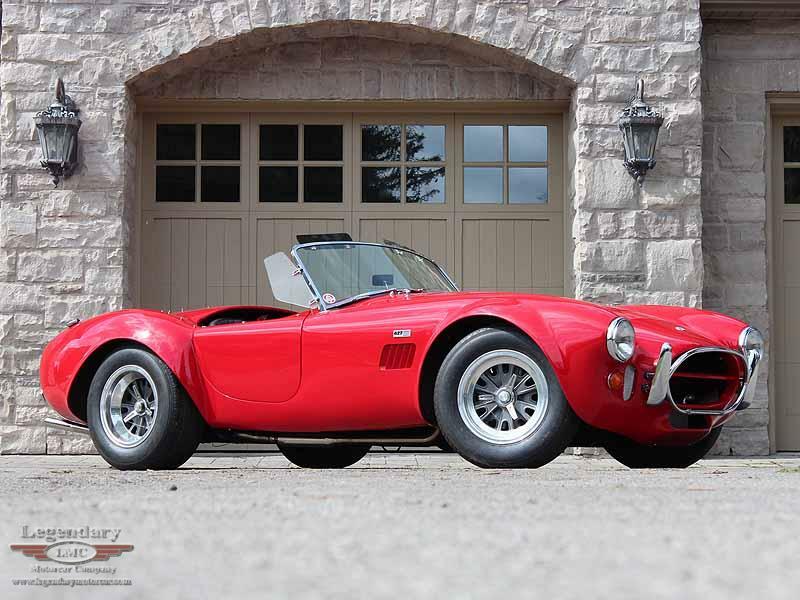 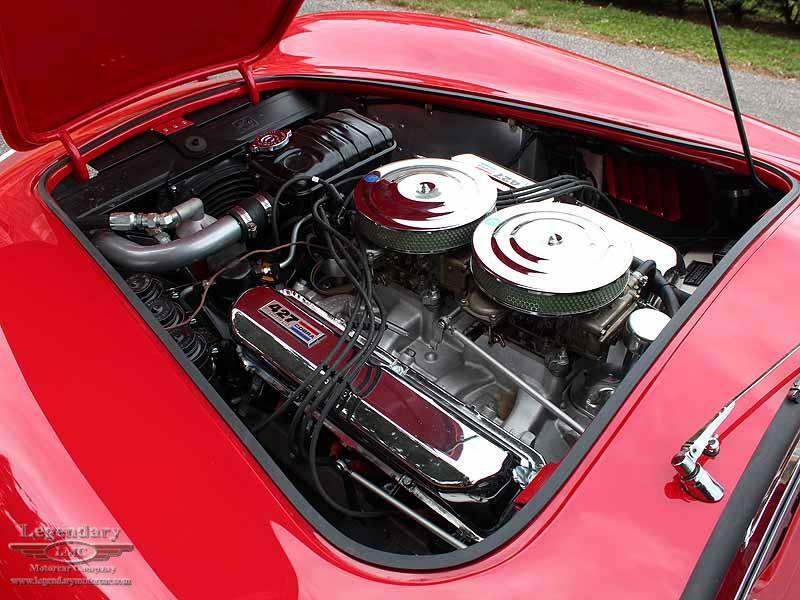 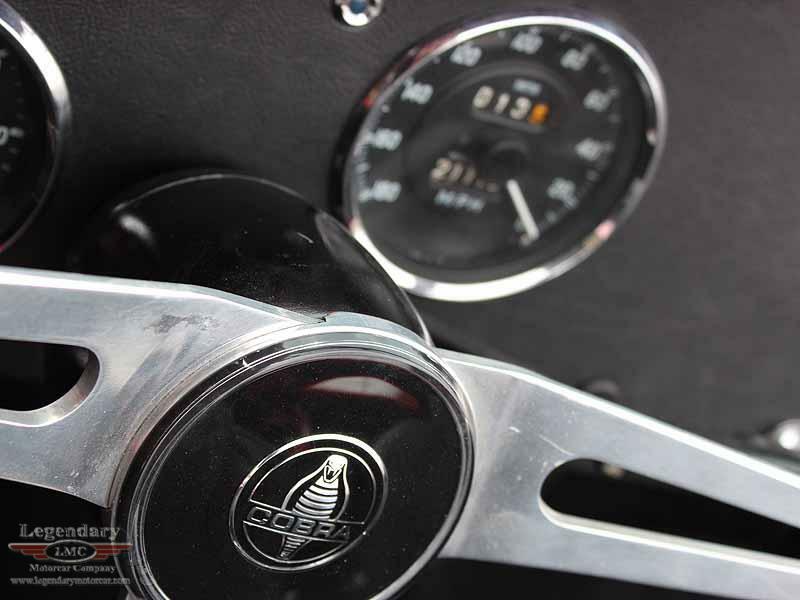 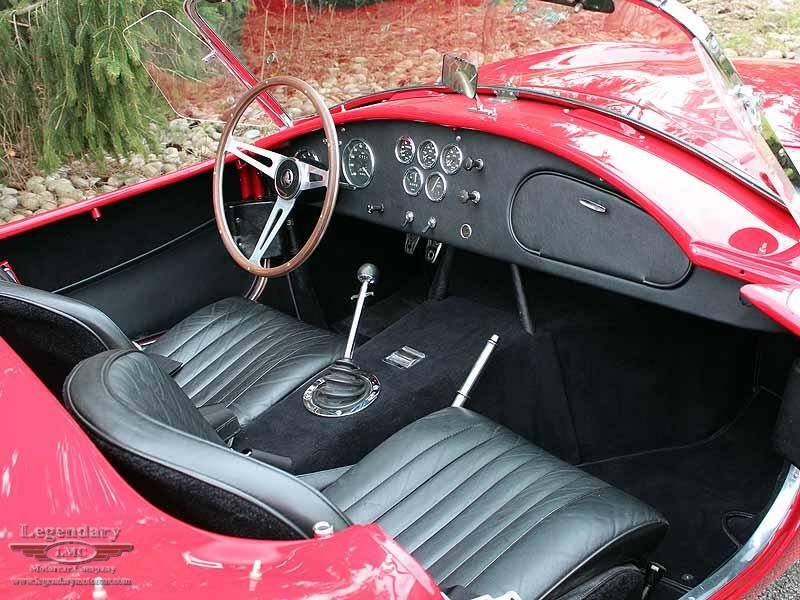 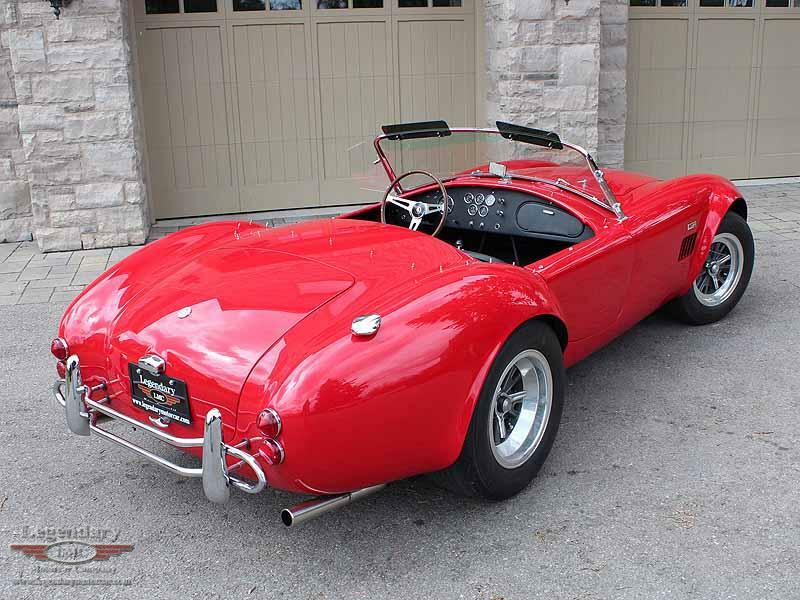 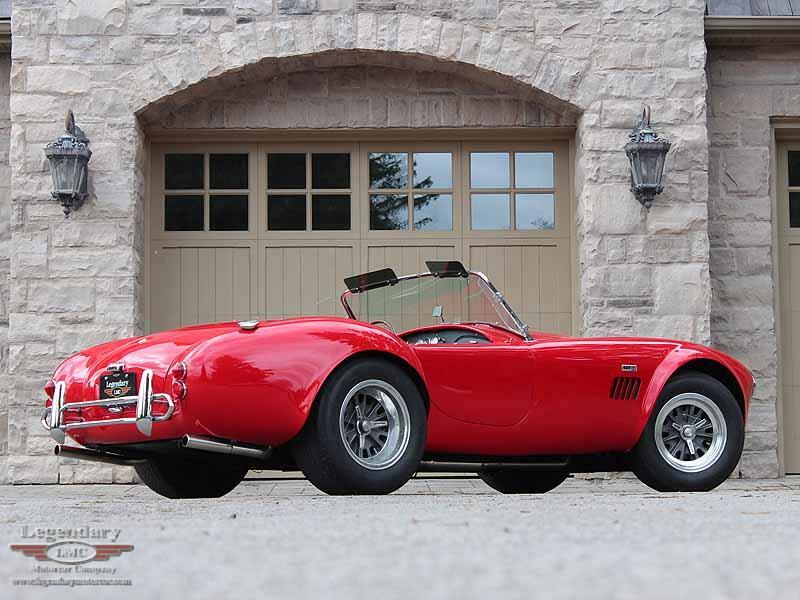 Over the years, a few changes typical to Cobras were done, the addition of a roll bar, hood scoop and side pipes. 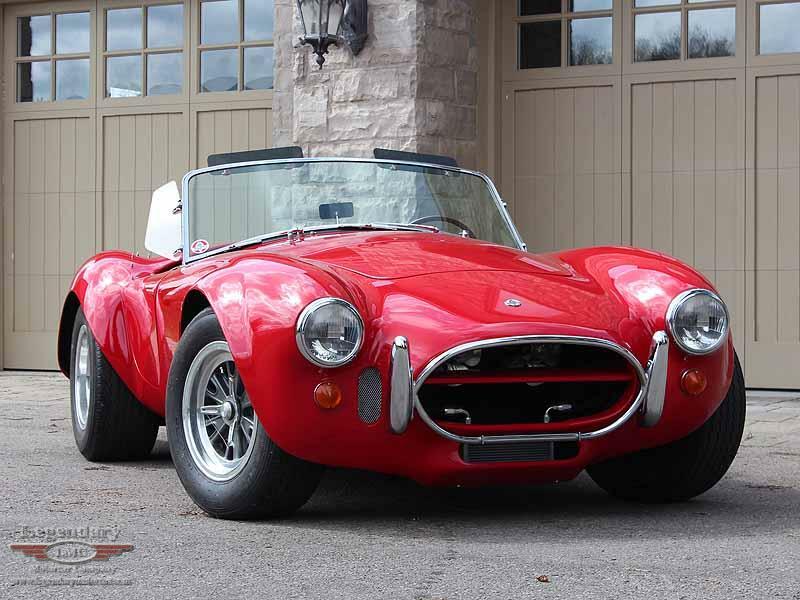 During this restoration we have returned it to the proper original setup with undercar exhaust and flat hood with no roll bar. 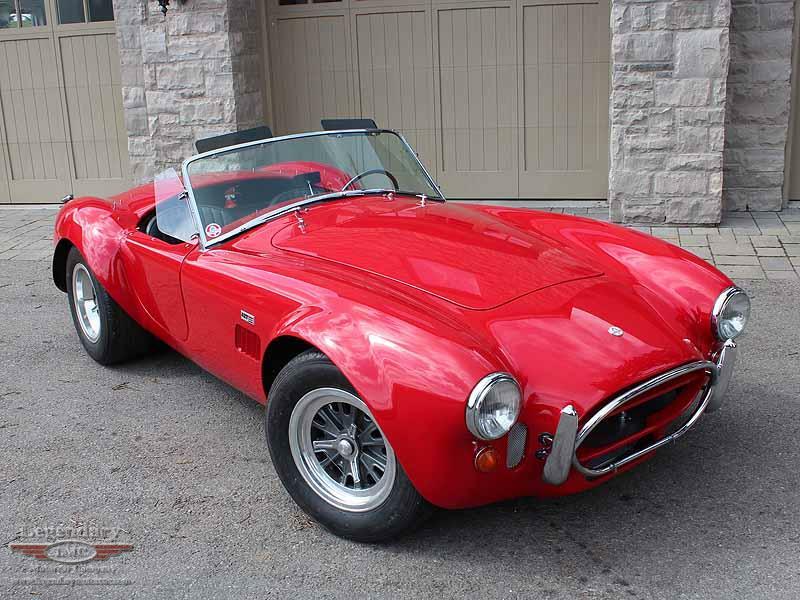 A beautiful clean looking big block Cobra. 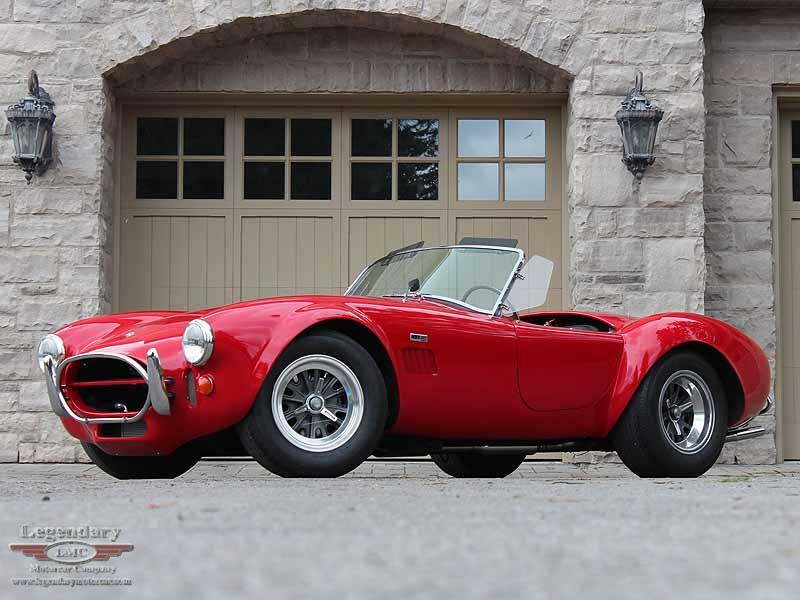 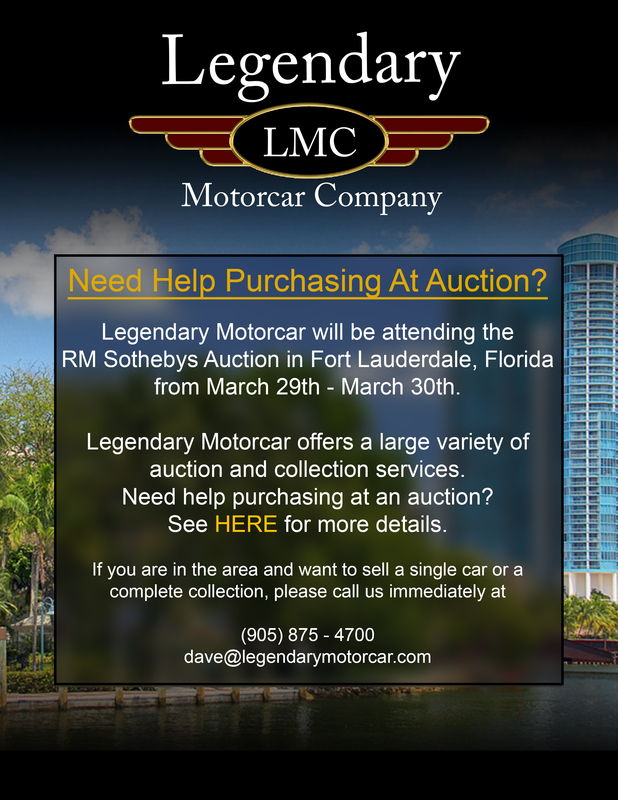 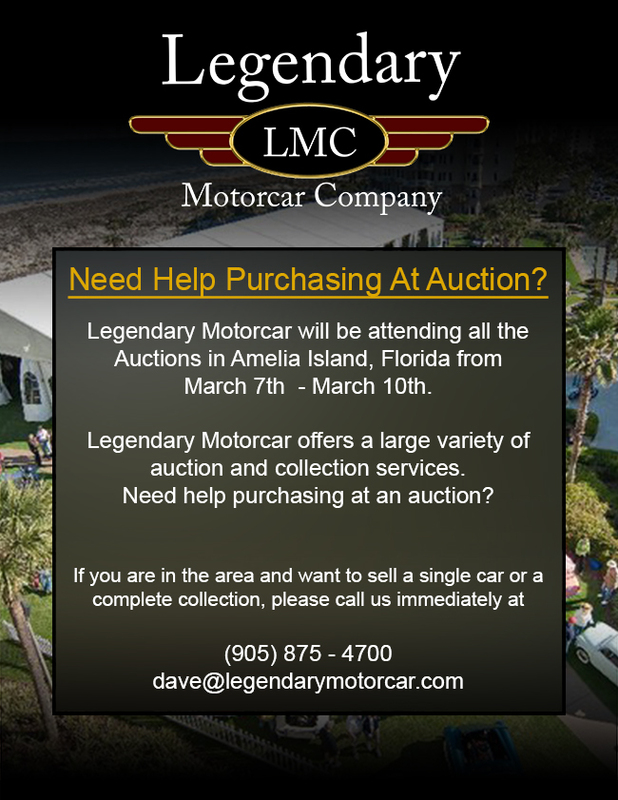 Legendary-Motorcar-Company-Ltd-2012-119 Shelby 1966 Shelby 427 Cobra 2012-119 0 Legendary Motorcar Company Ltd.